Founded in 2013 Yugodom is world’s first and only stay-over museum. 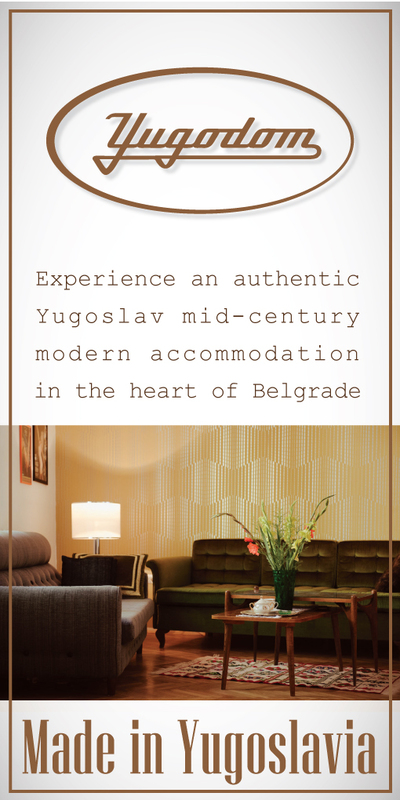 Unlike regular museums that you can just visit, a stay-over museum is a place where you can also sleep and live, allowing its guests to have a unique experience of a time travel to past times of Yugoslavia by living in a authentic mid-century modern design from the era. Yugodom is located in heart of Serbian capital of Belgrade, in the neighborhood of Dorćol, on a street lined with linden and sycamore trees. Only steps away from vivid and colorful Bajloni farmers market and cult Skadarlija, it is in a historic residential building from the end of 1950s built for a JNA (Yugoslav National Army) officials and their families in a recognizably social-realist style. These types of buildings represent a strong, firm and solid type of architecture even today–spacious, clean lines, bright, big windows with lots of natural light–these are some of the characteristics that describe this type of edifice as well as Yugodom. 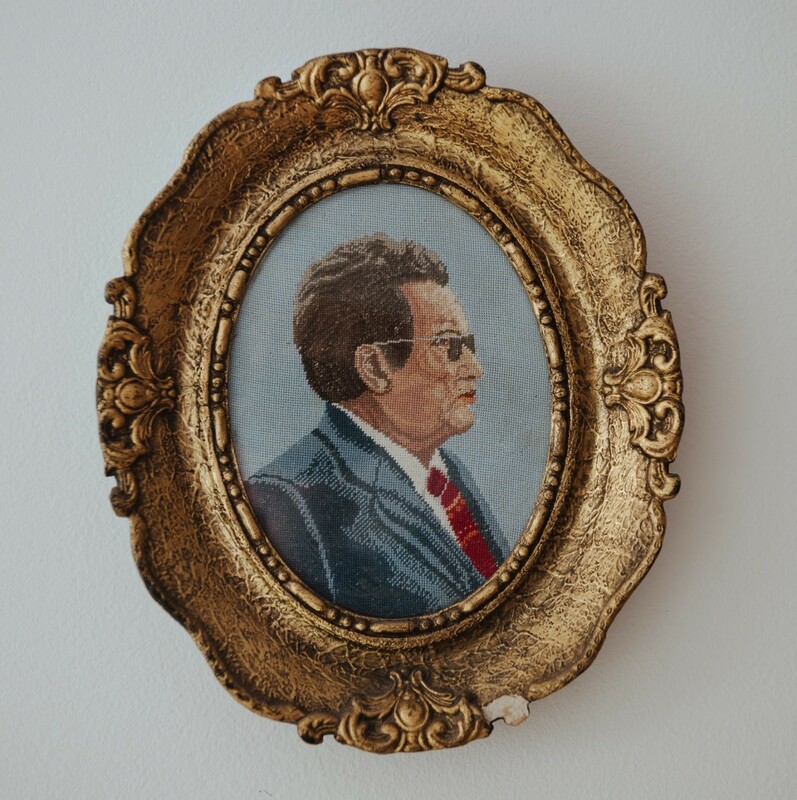 Yugodom is a curated museum collection presented in a form of a guesthouse, or more simply put, a stay-over museum. Yugodom showcases original Yugoslav mid-century modern home where visitors are never just a visitors but guests who come to stay and live here. 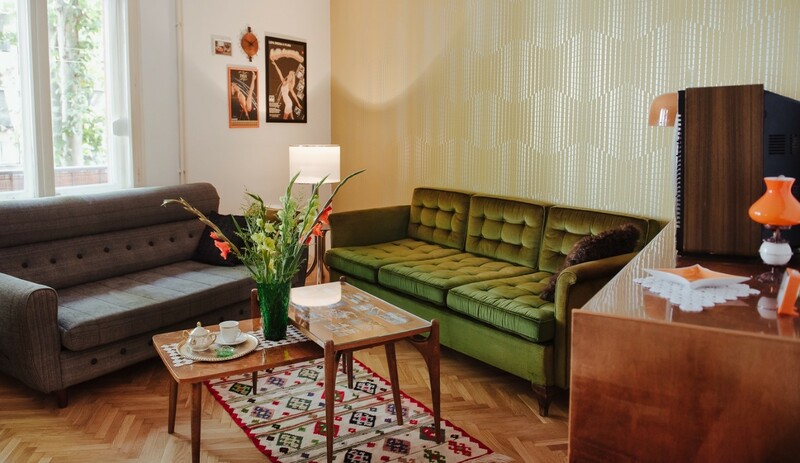 It has been lovingly curated with a mid-century modern furniture, decor and memorabilia from the era all with a original tag of Made in Yugoslavia. 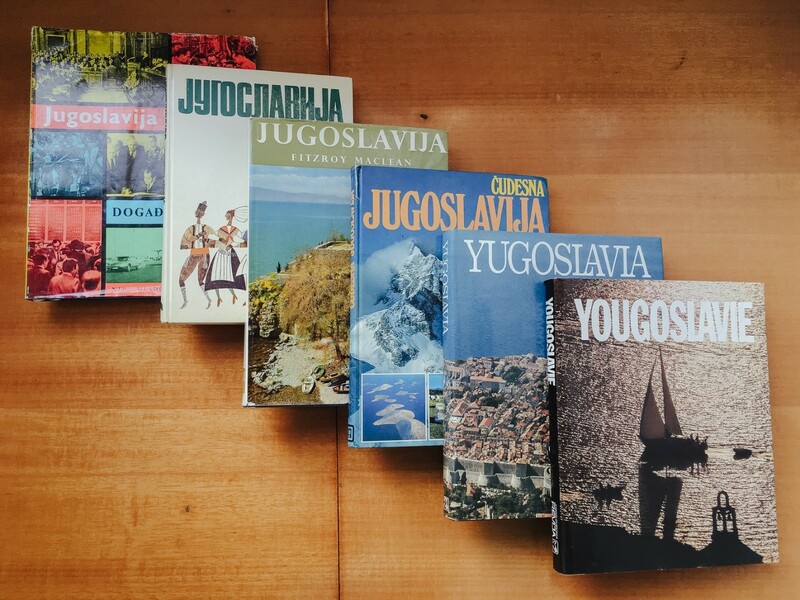 Yugodom focuses on storytelling and offering an original experience of traveling back in time to our guests. Every object displayed in Yugodom tells a story of Yugoslav times. 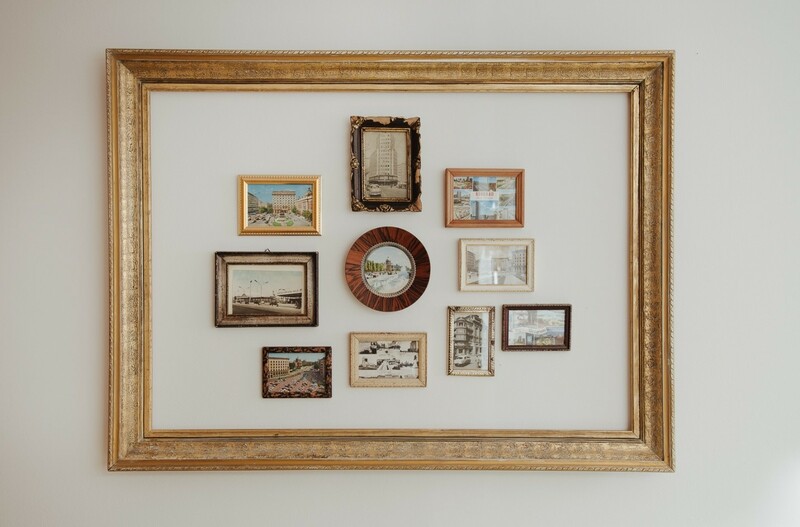 Our decor is selected to narrate the past and to provide a chronicle of everyday life trough descriptive objects. 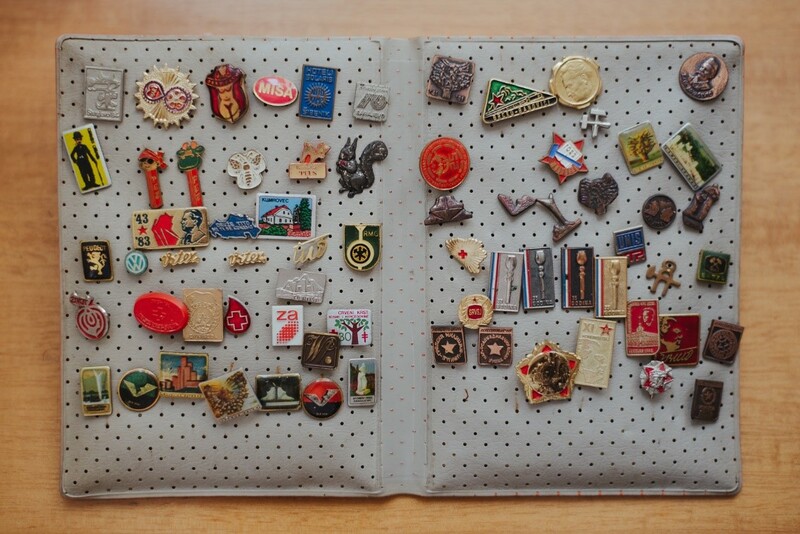 We have used books, magazines, records, audio tapes, photographs, art work, badges, tapestries, kitchenware, postcards, industrial packaging and other memorabilia to assist in this endeavor. Yugodom’s inspiration is in Yugoslav mid-century modern design, cinematography and the working class. Yugodom is an ode to a Yugoslav mid-century modern furniture and design in general, but apart from being huge mid-century modern aficionados we are also immense film lovers! Yugodom is a dedicated to the valuable Yugoslav cinematography of that era and we exhibit numerous original movie posters, dedicating each room to different decade and naming every room after different cult Yugoslav movie. And finally, Yugodom is an homage to a hard-working Yugoslav working class that built the county after the WW2 and worked devotedly everywhere including in making furniture that is exhibited in Yugodom today. In Yugodom we believe in equal rights for all and that’s why we dedicate and welcome to Yugodom all the decent, fair and open-minded people of the world. 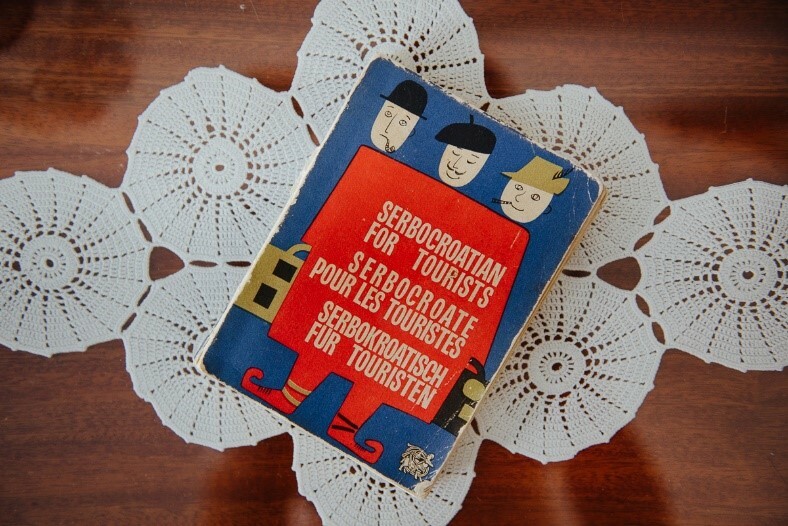 Yugodom is strongly dedicated to caring, preserving and promoting Yugoslav cultural, artistic and design heritage of mid-century modern era and beyond. At Yugodom we strongly believe that design is not a purely aesthetic category but rather something that can be fully observed and understood only if taken in its historical, geographical and political context. Also we believe in impeccable service and keeping things clean and tidy. We believe in equal rights to all, social justice, social responsibility, ecological approach and fair trade. We believe in involving in projects of support in local communities. Yugodom shares a huge passion for traveling, learning by traveling and growing through that learning. We are also strongly engaged in the concept of responsible travel.